CHAP Homes has been developing quality homes at Longside for a number of years with house designs being tailored to suit a changing market. 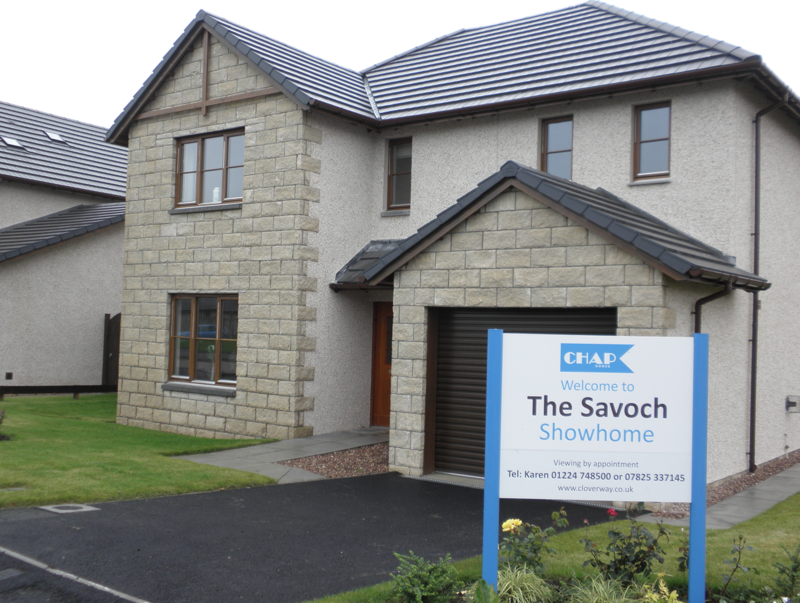 With over 110 family homes being created to date including spacious affordable units, the Clover Way development is well known in Aberdeenshire. The houses, built by CHAP Construction in Timber Frame construction are finished in traditional roughcast and feature stone and incorporate quality fixtures and fittings.